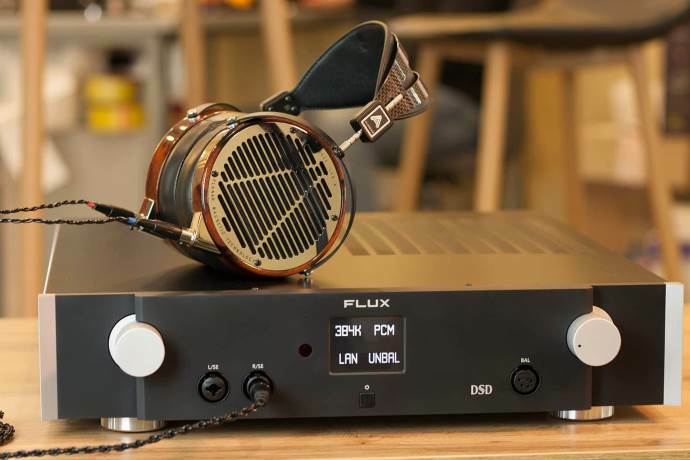 The headphone used for the single ended vs balanced headphone output is the Meze Audio Empyrean. 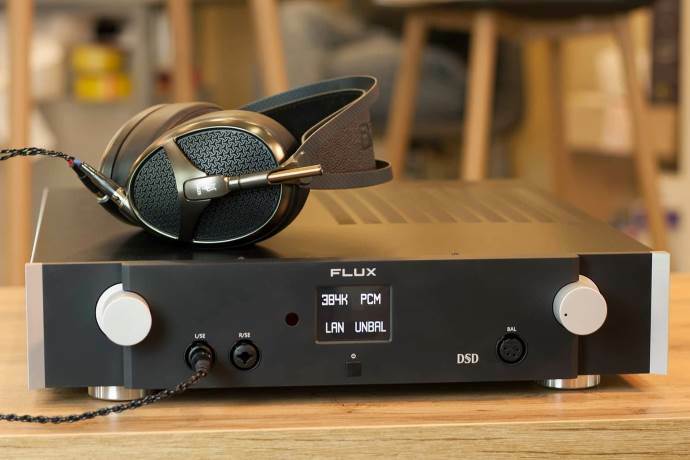 Flux Acoustic Labs recommends using the balanced outputs in Medium to High gain in order to get the best possible sound quality. You can’t use the balanced and single ended output together and to switch between both you need to go through the menu on the front screen, but that’s very easy. 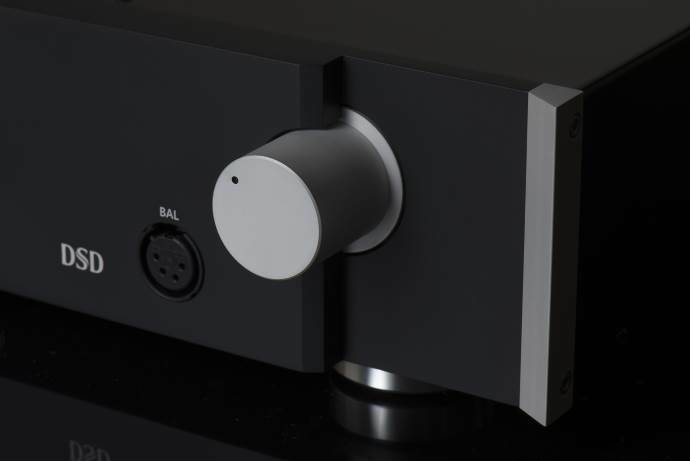 With the Atlas the difference between the SE and BAL output is identical as to many other amplifiers, but in both regards the Atlas has the typical fast, detailed tuning of solid state and in this case with a neutral/reference character. The Atlas is not warm but it does somewhat have a smooth finish, but more on that later. 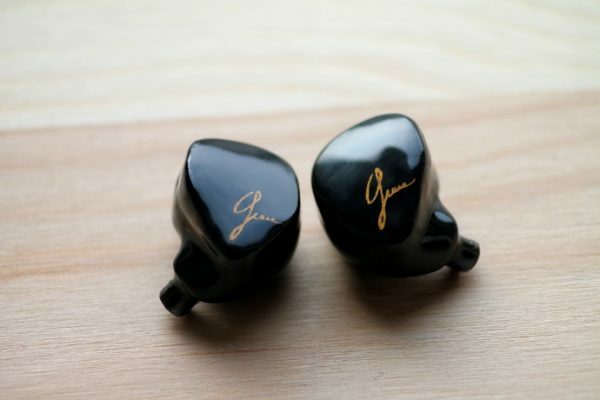 Some people will prefer SE while others prefer the balanced output and it also strongly depends on the headphone used. 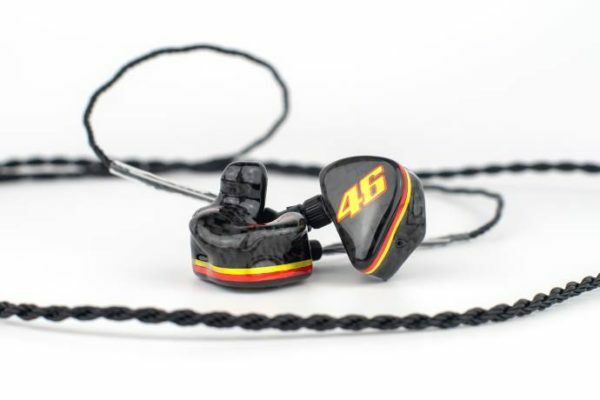 In general I’d say I prefer the balanced output as you get a wide and deep sound stage, with great detail and excellent layering. The separation, spaciousness and airiness is just perfect. Bass is full bodied but not overly so and the same goes for the mids. Both have great layering and depth and the midrange is just to die because of the natural, musical presentation. The treble section is airy, energetic and very dynamic and never becomes harsh. In single ended you get a leaner presentation which is also more intimate aka concentrated. The quality, detail and speed is still excellent but the width, depth, spaciousness and smooth airy presentation are now a lot less present. As said tuning for both outputs is on the neutral side. In balanced mode you get possible sound but with a slightly smooth and very musical presentation where you in single ended mode get a more in your face, neutral approach. I’m sure there are fans of both. Again you have the option between Balanced and Single ended mode for both, the unit really has everything. 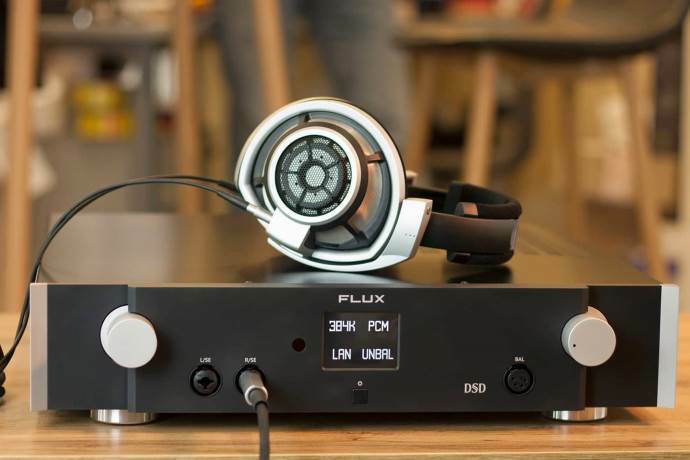 I especially used the DAC output to go to my power amp to run my speakers in the living room but I also hooked it up to my Auris Audio Nirvana headphone amplifier in balanced mode. The DAC section inside the Atlas is really wonderful and they have perfectly “tuned” it. The AK4497EQ chip is a high end chip and I love how it sounds, and not just in the Atlas. 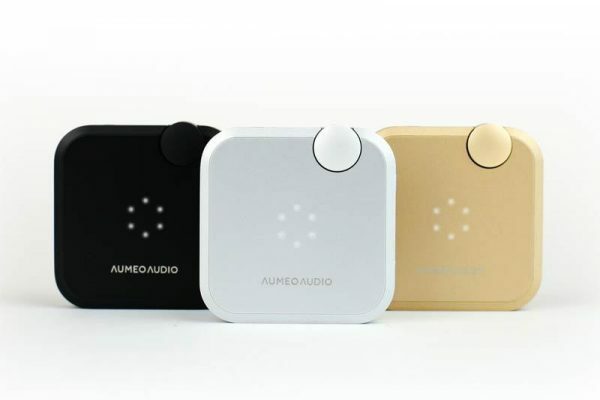 For me a DAC chip has to deliver a clear, clean, neutral sound, with the most detail possible even if that means going to the analytical side. The AK4497EQ does all that and more and I love using it in combination with my tube amps and warmer sounding Denon and Kenwood power amps. The Atlas is a perfect all-in-one device, but you can be sure that the DAC-only part also is excellent as well. 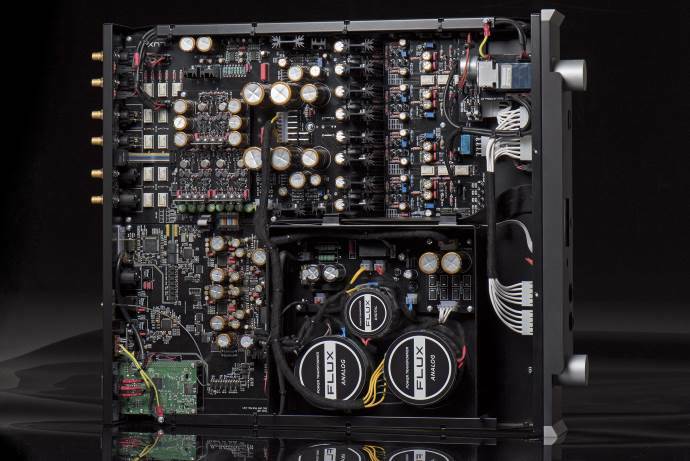 Hook it up to your other amps and enjoy the precision of the AK4497EQ DAC inside the Atlas. The Pre-Amp function is something I don’t use very often but it did work perfectly fine in my speaker setup. So in case you feel the need for a pre-amp, the Atlas can do that too, even though I wouldn’t say it’s its primary purpose. We’ve already discussed the differences between the single ended and balanced mode earlier in this review. This part is based on a fully balanced configuration of the Atlas. First things first: the Atlas is a high-end unit and that means excellent linearity and a perfect balance. The Atlas is a neutrally tuned source but Flux Lab Acoustics managed to keep the delivery musical as well. In balanced mode you even get a slightly smooth delivery but you can’t possibly call the Atlas a warm sounding unit. Instead you get really excellent clarity and a very clean sound and all that combined with excellent prat and a high level of detail. Atlas’ sound stage is wide, the delivery spacious with excellent separation and the layering in really good. I do have tube amps performing better in the depth/layering regard but of all my solid state amps, this surely must be one of the very best. Together with the slightly smooth delivery I mentioned earlier, the Atlas has the perfect amount of air in its presentations. It hits the perfect balance between musicality, realism and precision and it’s not something I easily find or see as well executed in other ss amps. As I most of the time am listening to really good tube amps, I do sometimes miss a little richness and romanticism (warmth) in the notes, but this is a neutrally tuned, high level solid state amp after all. And a very good one for that, scoring very high on a technical level but without keeping the music alive and becoming boring and analytic. Bass is fast and tight and it comes in with a good punch. Body wise it is neutral though that also depends on the headphone you’re using it with. Bass is detailed and can go really deep with a good sub bass rumble. The layering is good but as said before it could be even better. Bass always is “inline” with all the rest and it will never overpower. While bass levels are neutral they really have more than enough presence to keep everything musical, entertaining but also correct. I always tend to say it’s quality over quantity but the mix here is better than that. Listen to the first bass note of Linkin Park’s Numb on HQ (or The End from The doors) and you’ll perfectly understand what I mean. Atlas’ mids are spacious and have excellent separation. Vocals are perfectly integrated in the mids are they’re not upfront directly unless your headphone is putting them there. 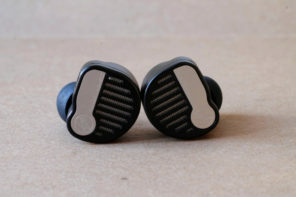 Mids sound spacious, neutral and detailed and in balanced mode they have a smooch of smoothness with the perfect amount of air. The mids are wide and deep and have good layering and even though they’re linear and balanced, they’re always musical. If you’re a fan of top quality mids but also want them to be musical and engaging, the Atlas will not disappoint you. They flow perfectly from the bass and everything just works perfectly. I like my treble and the Atlas doesn’t disappoint here either. It perfectly connects to the rest and flows nicely from the mids. Treble is energetic and perfectly contrasts the bass, the linearity here does the trick. Treble is extended, precise and musical and never becomes harsh or fatiguing. While the treble extension and detail is good, the depth and layering could have been better and it’s maybe – for me anyway – the weakest point of the Atlas, but it’s no that it is lacking in this regard as it is still at a very (high end) level.